ESSENTIAL OIL FOR PETS WORKSHOP!! Sorry for yelling, but I’m really excited about this. I’ve been using EOs for about three years and have seen some pretty amazing results. Enough so that I decided to study them more than just casual perusal. 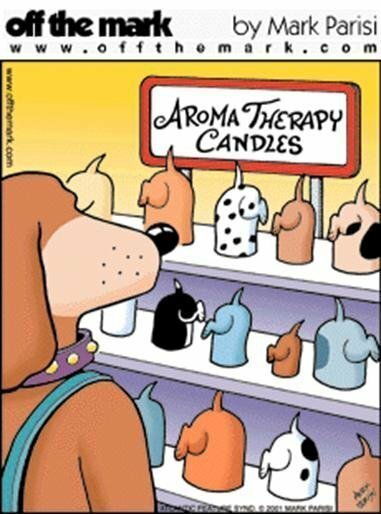 Now I’m going to share what I’ve learned and introducing the concept of using essential oils on dogs. The class is going to be March 31st, 6:30 p.m., at Mickey Mueller’s Waggin’ Tails Training and Doggie Daycare in Menomonie. Cost is only $5 at the door. There’s limited space, so call me or use the contact form on this website to put your name on the list.